Whenever there is a disaster, everyone is always on the lookout for someone to blame. People have lost their lives, and they weren’t supposed to, so someone has to take the fall when tragedy strikes. Whether the person that gets the blame or not truly deserves it does not matter, the public is going to demand someone pay for the loss of lives. Back in 1912, when the RMS Titanic sank to the bottom of the North Atlantic, the public was so outraged that they demanded to know who was to blame for the death of over 1500 people. 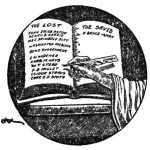 While the Chairman of the White Star Line, J. Bruce Ismay, who had survived the disaster, was the one everyone pointed the finger at, the fact is he was officially exonerated for what had happened. However, the life of Bruce Ismay would never be the same, and he was rarely seen in public again. After the RMS Carpathia picked up all of the Titanic’s survivors, which took over four hours, it was time to turn the ship around and head toward America. 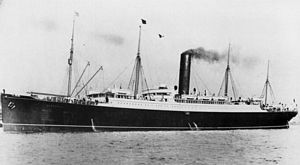 The Carpathia‘s population doubled, she already held over 700 passengers, and now she held the 705 that had come from the sunken Titanic. With so many passengers, people were literally sleeping on the floor wrapped up in blankets, but one passenger that did not have to endure such a hardship was J. Bruce Ismay. Ismay had managed to climb into a lifeboat was it was being lowered, and no one said one word to him. The Titanic had sunk right before his eyes, but Ismay turned away before he saw her final plunge. Now, on the Carpathia, Ismay appeared to be in shock, and was immediately taken to the ship doctor’s cabin where he would remain for the entire voyage. 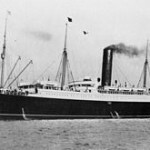 Finally, the Carpathia arrived in New York City on the night of April the 18th. While Ismay had tried to slip out of the US on another White Star Line ship, the Chairman would have no such luck. A senator named William Alden Smith had questions for Ismay, and he was not going anywhere. Once the American and British inquiries into the disaster concluded, Bruce Ismay left America and went to live in Ireland in the area known as Connemara. However, Ismay did resign as Chariman of the White Star line, but he did work as a chairman for an insurance company founded by his father called The Liverpool & London Steamship Protection & Indemnity Association Limited. While not in the public eye, Ismay did continue to work in the maritime industry, and ended up serving as the White Star Line chairman for over 25 years. Ismay also gave a lot of money to charity, and even helped establish a fund for merchant mariners. 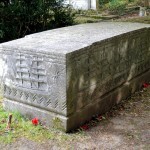 During the 1930′s, Ismay’s health began to decline, and he was diagnosed with diabetes, which resulted in the amputation of part of his right leg. Because of his ill health, Ismay returned to England, and settled into a house that was across the river from Liverpool. 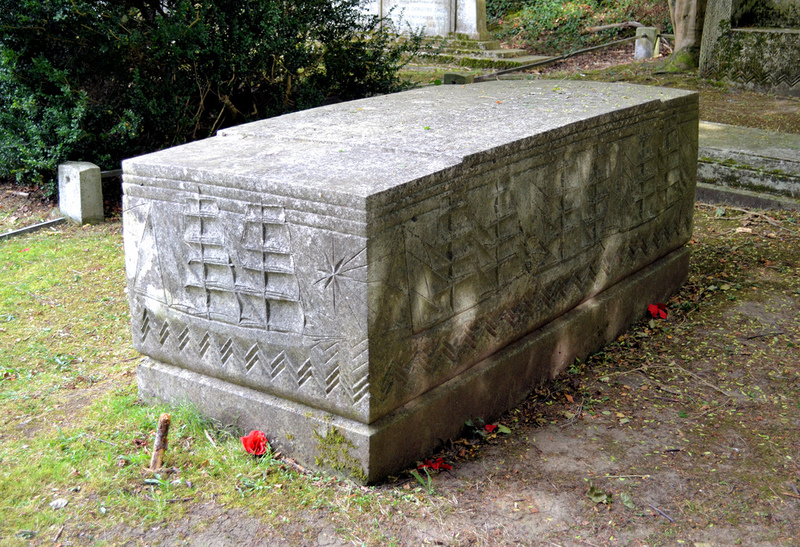 Joseph Bruce Ismay died on October 17, 1937, from a stroke at the age of 74. When the Titanic struck an iceberg, and sank into the North Atlantic on April 15, 1912, the public wanted someone to blame. Who better to take the fall then the Chairman of the White Star Line, Joseph Bruce Ismay? Ismay had managed to climb into the last boat launched from the Titanic, and saved himself from a watery grave. Upon returning to America, Ismay was put under tremendous scrutiny, and the public backlash was so intense that he ended up leaving America. After resigning from White Star Line, Ismay lived in Ireland where he was a chairman for an insurance company owned by his father. While the court system exonerated Ismay, and Captain Smith for the Titanic disaster, the fact is he survived, and men who did survive were put under a lot of scrutiny. 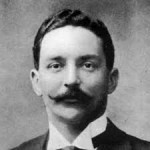 Bruce Ismay was never accepted into society again either in Britain or America, though he was said to be a kind and generous man , and a great business man, his survival of the Titanic disaster marked his life until he took his last breath.